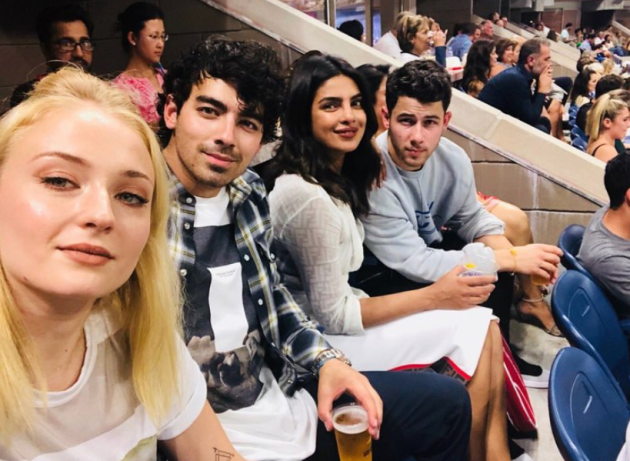 HomeTagsPosts tagged with "joe jonas"
Sophie Turner and Joe Jonas are set to tie the knot later this summer after they got engaged in October 2017. 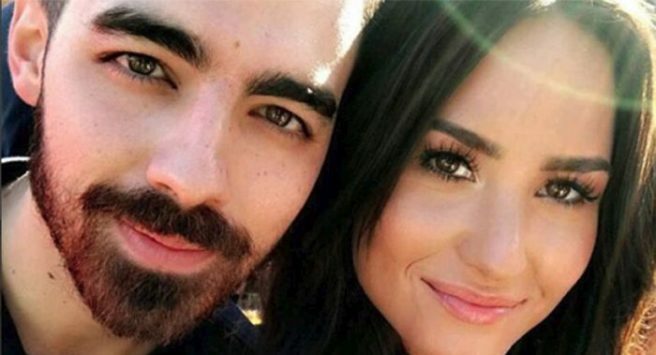 The lovebirds had been dating for a little under a year before Joe got down on one knee and although fans were over the moon for the pair, many admitted they were quite surprised by the news. At the time of their engagement, the Game of Thrones star was only 21-years-old. The actress recently opened up about getting engaged at such a young age in an interview with Rolling Stone. Getting engaged and married in your early 20s was the norm back in the day, but these days, people are waiting longer to settle down. This didn’t phase Sophie because she said that she doesn’t feel like a normal 22-year-old. “I was fully preparing myself to be single for the rest of my life,” she admitted. “I think once you’ve found the right person, you just know. I feel like I’m much older a soul than I am in age. I feel like I’ve lived enough life to know. 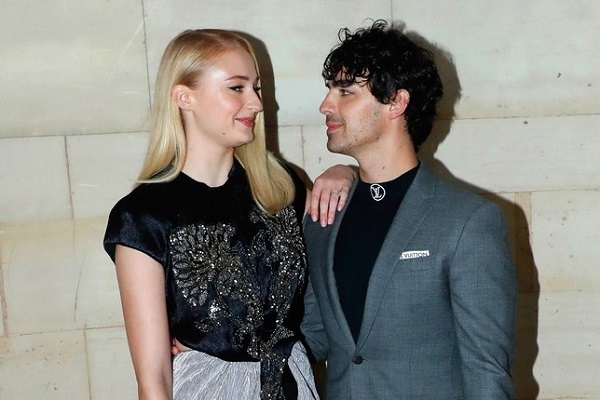 Joe Jonas and Sophie Turner are set to tie the knot in the coming months and there’s no doubt they’re head over heels in love with one another. A recent trip to a popular tattoo parlour in the Big Apple proved that their relationship is stronger than ever. The couple decided to take a major (and slightly dodgy) step in their relationship by getting matching tattoos. We once thought matching tattoos were a little bit of a cringe move, but Joe and Sophie have completely flipped our view on them. The duo decided to get matching tattoos inspired by one of our favourite Disney films- Toy Story. They got the popular quote ‘To infinity and beyond’ tattooed on their wrists. Joe got ‘to infinity’ tattooed on his wrist and Sophie got “& beyond’ tattooed on hers. It’s obvious the Game of Thrones actress and Cake By The Ocean singer have no doubt’s their love will last forever. We’re sure the pair feel like they’re on cloud nine, especially with their wedding just around the corner. Joe and Sophie confirmed their engagement on Instagram by posting matching photos of Sophie’s engagement ring. The actress simply wrote: "I said yes" while Joe uploaded the same shot, writing: "She said yes." Could they BE any cuter? We are so ready for these two to say ‘I do’ and make it official. For Sophie Turner, a.k.a. 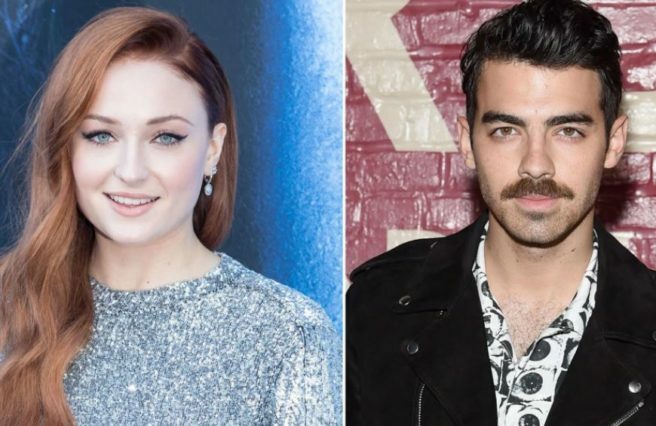 Sansa from Game of Thrones, being engaged to Joe Jonas takes some getting used to. “I’m still like, Holy sh*t! I’m engaged," the 22-year-old shared with Marie Claire excitedly. No matter how much she loves her fiancé though, the English actress confessed that for her, being married will never trump her career. "There’s this weird misconception that being married is the greatest thing that’ll ever happen to you," Sophie said. Instead, the award-winning actress says that her career is what brings her fulfilment. Considering the fact that she first became a member of a theatre company at the age of three, it's no wonder her work is so important to her! As well, her perspective reflects the mindset of many young people who are delaying getting married, with a focus on their careers being one possible reason for the wait. "I’ve always found that my career is something I work for, and when I achieve something, there’s a sense that this is the greatest thing I’ll do in my life," the 22-year-old explained. "It’s lovely to be engaged. Not like I achieved anything, but I found my person, like I’d find a house that I love and want to stay in forever." It's refreshing how laid-back the TV star is about romance! Her engagement announcement back in October 2017 felt just as relaxed. Sophie shared a photo on Instagram of her newly-ringed hand and the simple caption, 'I said yes'. 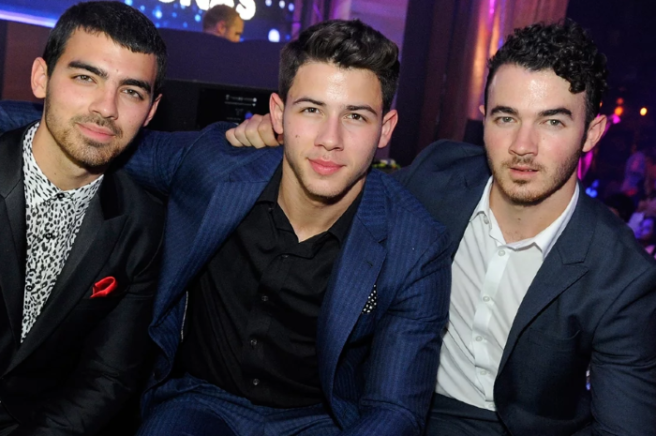 Falling in love with the former Jonas Brothers star has certainly helped her find a new calm. We love her fiery attitude! Do you share her views on marriage and career pursuits? 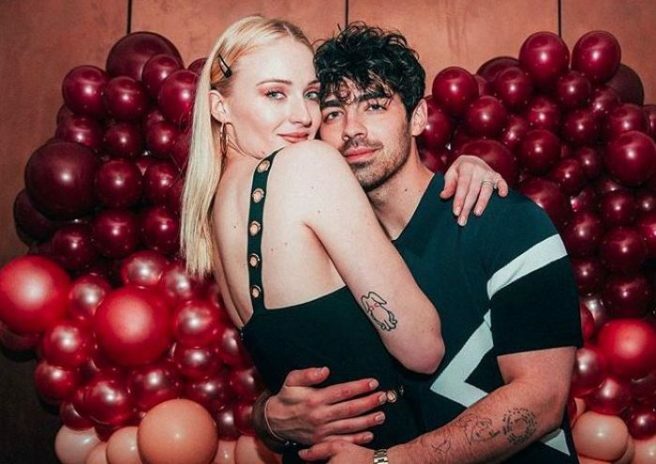 If you're looking for a distraction from all the Hurricane Ophelia content currently doing the rounds on social media, can we ask you to direct your attention towards the Instagram accounts of Joe Jonas and Sophie Turner? 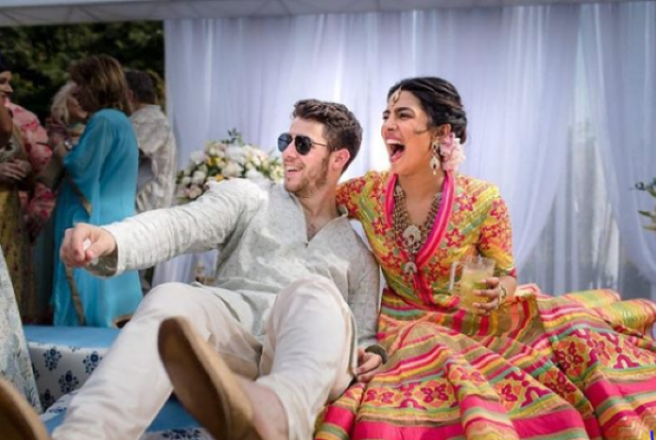 The couple, who first began dating in 2016, have tonight announced their engagement, and it has sent Instagram into an absolute tailspin. Uploading a shot of the engagement ring, 21-year-old Sophie, who plays Sansa Stark in Game of Thrones, simply wrote: "I said yes" while Joe uploaded the same shot, writing: "She said yes." 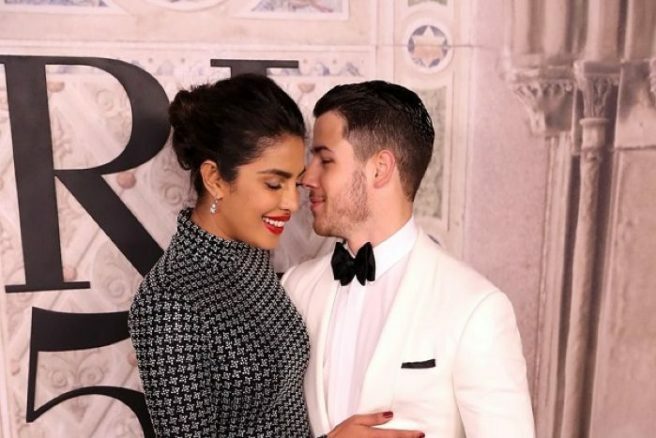 The couple, who have amassed more than 1.5 million likes in mere hours, have been inundated with messages of support and congratulations. Paying tribute to the couple on Twitter, Joe's younger brother, Nick, wrote: "Ahh! Congratulations to my brother… and sister in law to be on your engagement. I love you both so much." 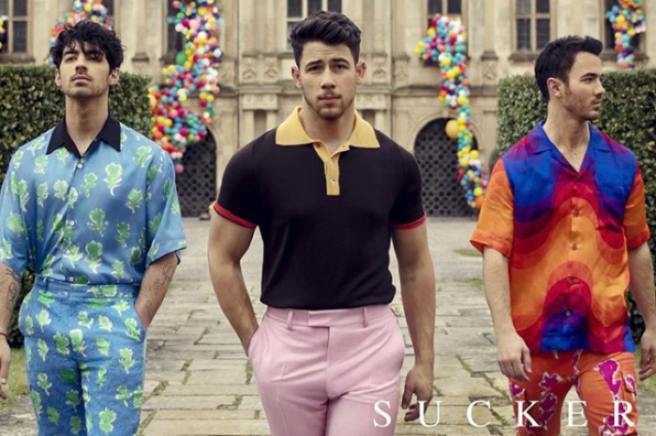 However, not everyone is as pleased for the couple as they might like, with some die-hard Joe Jonas fans lamenting the announcement, with one writing: "Worst day ever." "I can't believe it. My heart is broken but also I'm very happy for you Joe. You are very important for me," added another. Guys, a little perspective here?! If you're a former Disney child, then you'll know all about its original movies. And to say the least, Camp Rock was one of the biggest films to hit our TV screens as kids. 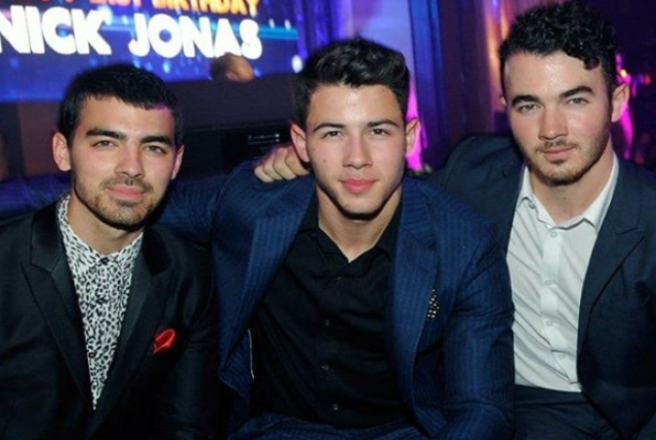 It was the first time we really fell in love with Demi Lovato, Nick, Joe and Kevin Jonas. Demi and the lads now have big and bright careers in the music business, but it looks like they could be heading back to the Disney Channel sometime soon. 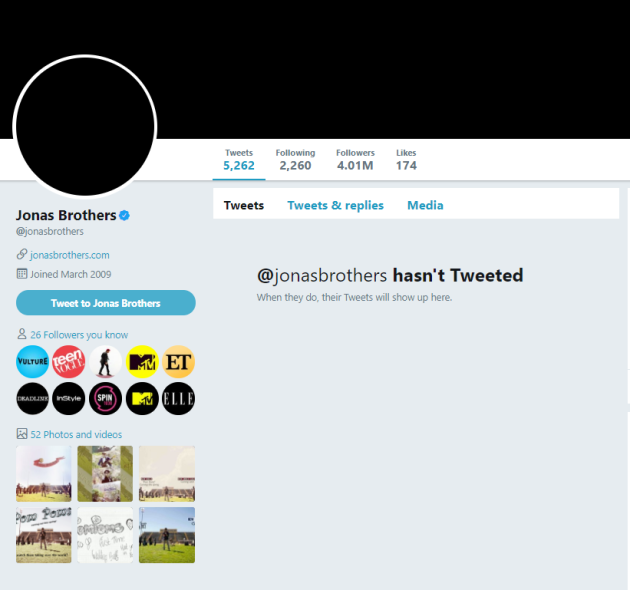 Joe has constantly been teasing fans that Camp Rock is making a return, but he's teased the same thing many times over the years, therefore, nobody really believes him anymore. But now, Demi has come forward and said that Camp Rock 3: The College Years is "totally" going to happen. While on the red carpet at the Kids' Choice Awards last week, the singer took the credit for the comeback. When asked about the rumours by Entertainment Tonight, Demi said: "My idea, my idea! We're totally going to do it. It'll be like American Pie meets Disney Channel… It's going to happen." American Pie meets Disney Channel? Now that's something we're down with. 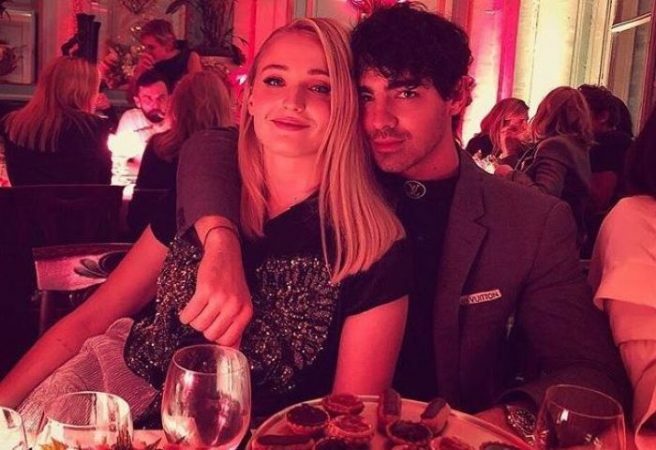 Less than a month after revealing how he lost his virginity on Reddit, Joe Jonas has been spotted getting cosy with actress Sophie Turner. The famous pair were snapped cuddling at a Kings of Leon concert in Rotterdam this weekend, with sources saying the singer could been seen kissing the Game of Thrones star. “Joe and Sophie kissed a few times and were talking and drinking soda,” she added. The 27-year-old former Disney star and the 20-year-old X-Men actress also spent Halloween together. They were tagged in a mutual friend’s Instagram post celebrating the October holiday. While it is still very early days, we think this could be one to watch.